Irrespective of project size, type or budget, at the heart of every design, Scott Donald Architecture strives to create unique and distinctive spaces which exceed clients’ expectations. 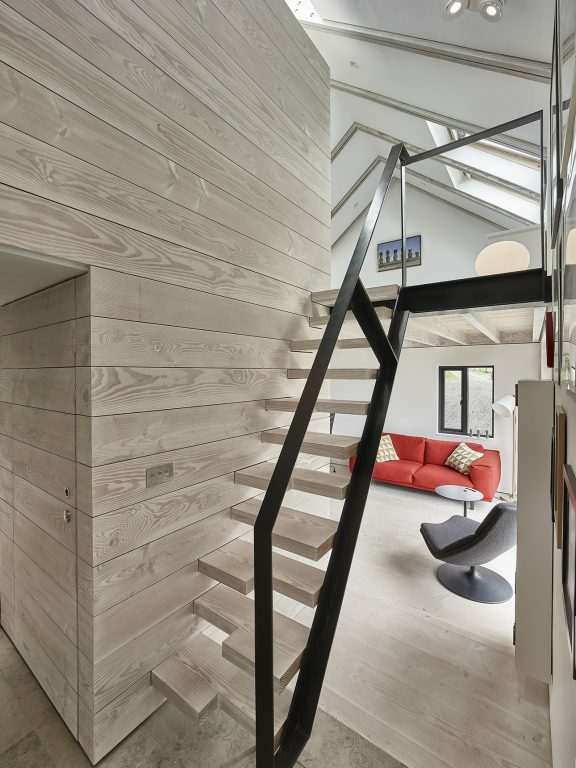 Specialising in contemporary houses, Scott Donald Architecture applies a detailed approach to design. Notwithstanding the importance of a building’s envelope, extensive focus and attention is placed on interior architecture and detailing. 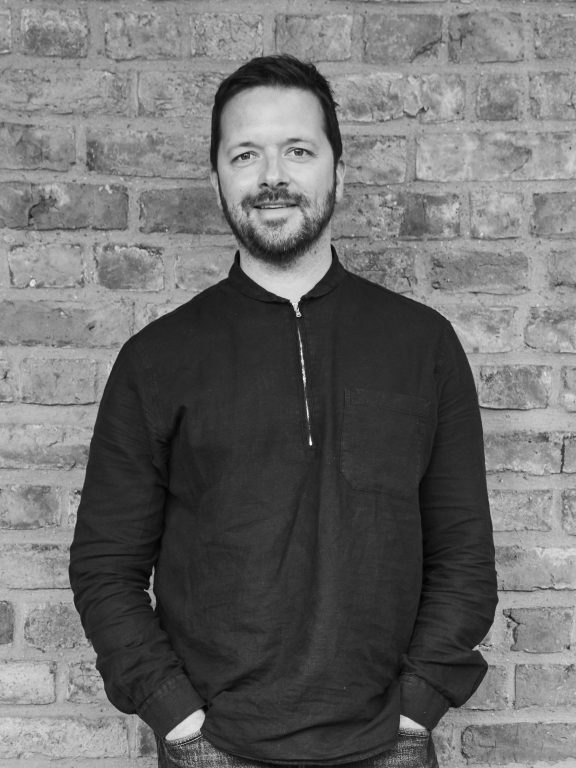 Scott formed his own architectural practice in 2011 after gaining 10 years of experience working for practices in Dundee, Glasgow and Manchester. He has experience in a number of sectors, but it is private residential where Scott’s passion lies. It is his belief that residential architecture provides opportunities to be more creative and more unique than any other building type. Working with clients to help deliver their dream home is a highly rewarding part of Scott’s work. 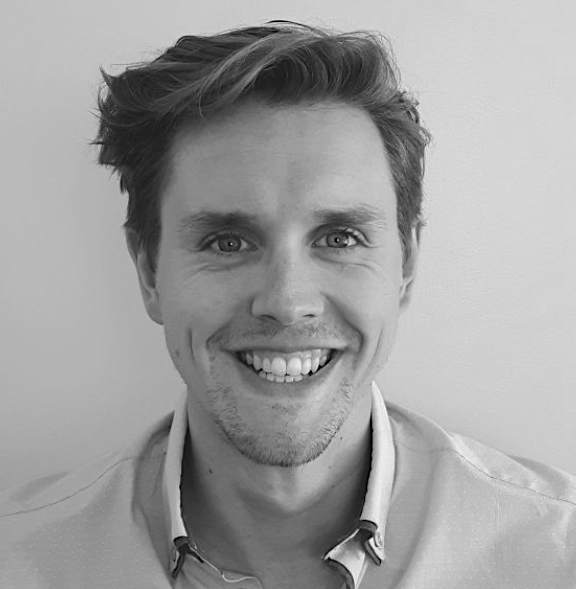 Liam joined the practice in 2018 and has 4 years of experience working across multiple sectors. He previously worked in London mainly in the high-end residential market on numerous single and multiple new build schemes. His passion lies in the implementation of design and technological innovation to create contemporary, engaging and unique living spaces. He has a established track record in delivering successful projects from concept through to final completion. In his free time you will find him out on the golf course or tackling a new DIY project.